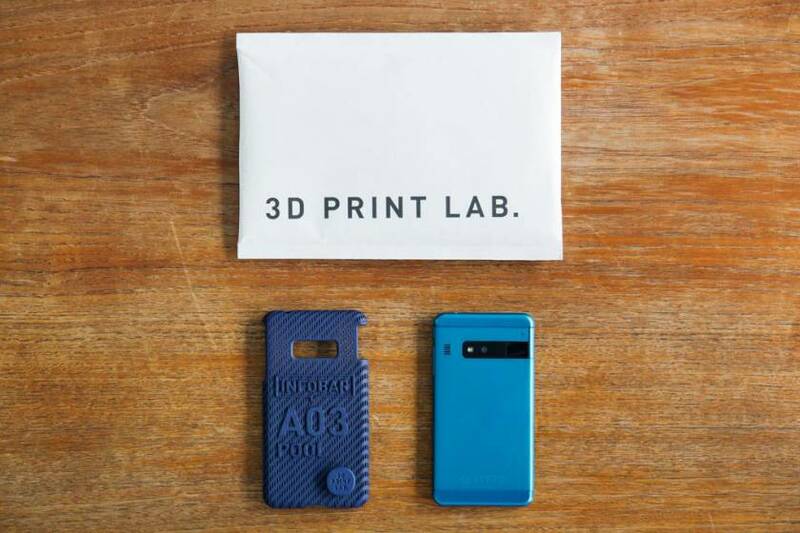 Design your own smartphone case with 3D PRINT LAB. 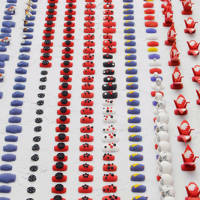 The concept of order-made and tailor-made has been the origin of product making. The massive influx in the demand for goods since the industrial revolution has encouraged mass production. In essence, this means that the mass has gained the luxury of ‘choice’. However, as choice continued to expand until today, differentiation has become so diverse that we simply do not know what to ‘choose’ from anymore. The emergence of the trend for DIY is an example of the primitive urge to design the items that surround us. Amongst this trend, some have turned to the possibility of a developing technology: The 3D Printer. Generally, the ‘magical’ 3D printer is still considered a young technology that is difficult to utilize as an object-making medium that anyone can enjoy while administering quality control. The emergence of cloud based CAD (Computer Aided Design) data archives have attracted interest to 3D printing services. Yet as one may need to have significant knowledge in CAD software and file formatting to create their own unique file, this machine is still difficult for the general public to embrace. “3D Print Lab.” is a web service provided by KDDI Corporation that launched in January 2015. 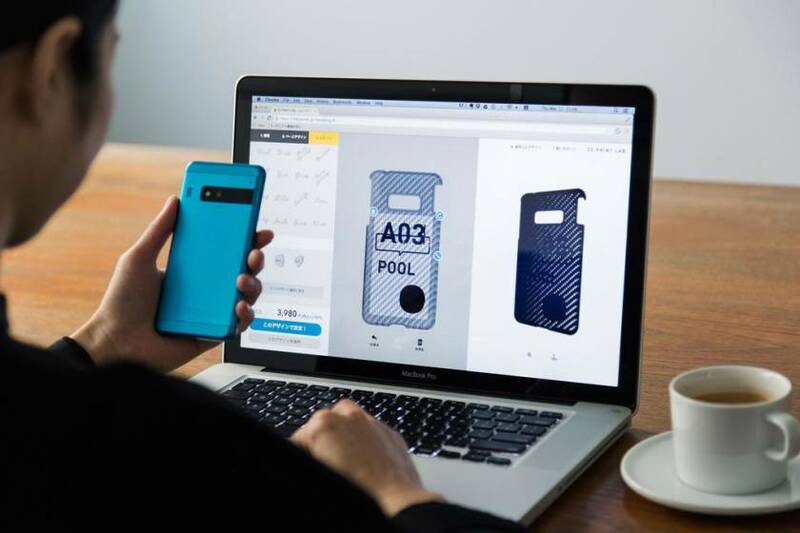 It is a web service that enables the user to design their own Smartphone case through a 3D modeling engine, have it 3D printed, and delivered to their address – all in one web browser. Product design studio Product Design Center worked in collaboration with TeamLab Inc. to create the intuitive user interface, and DMM.com to print the custom-made smartphone cases. Designer Keita Suzuki of PDC had participated in this project from the early phases of ideation, branding, base template design and overall service tactics. A smartphone or tablet device is a common gift that is given at the turning point of a person’s life. This gift may also include a ‘case’ for the device, and a personal letter of appraisal, love, or thanks. The concept of this project started with the idea of being able to emboss this message onto the inner surface of the case. In this way, the user can appreciate the reinforced device, and gain an enhanced attachment to the gift. 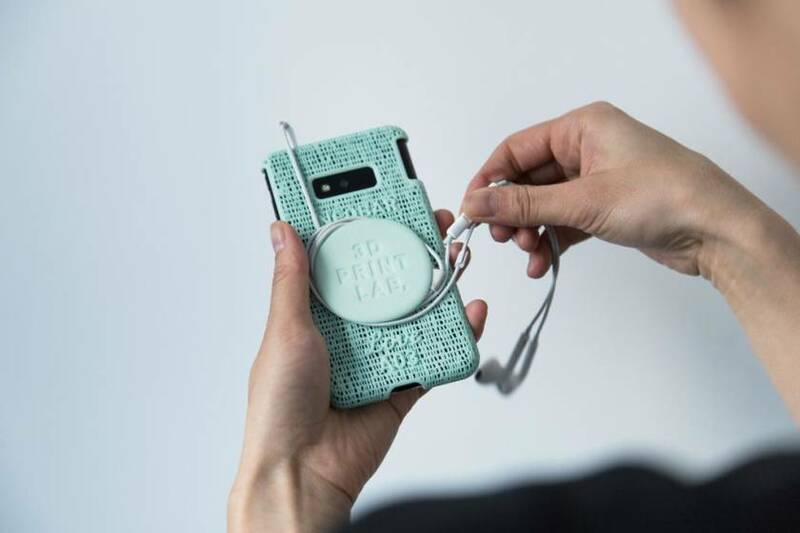 The maker of the custom smartphone case can also decorate with a wide variety of ‘stamps’; one of which is designed so that the user can wrap earphone cables onto their phone. In order to enable the general user to customize their own personal CAD data without prior software knowledge, TeamLab Inc. designed a 3D modeling engine with a refined user interface. The smartphone cases are then printed by the powerful printers of “DMM.make 3D Print Service”. The 3D printer can fabricate intricate and complex designs that were previously thought as virtually impossible to make out of any other material. By embracing this technology, the user is now able to choose out of a series of edgy yet elegant base templates. 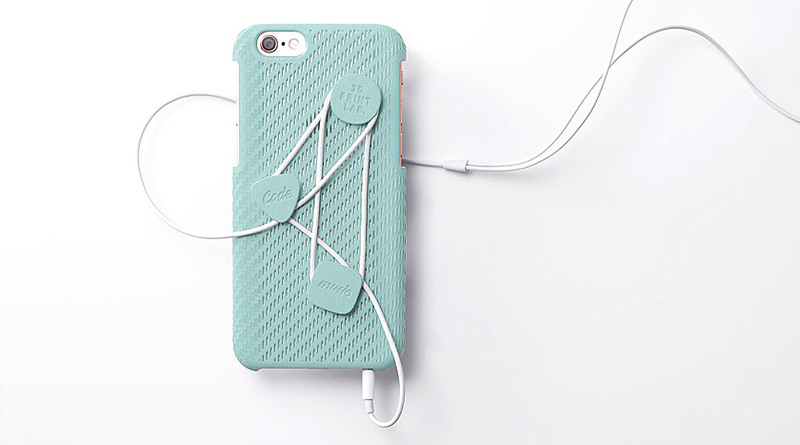 The material is nylon-based, making the Smartphone case durable, heat resistant, and flexible. 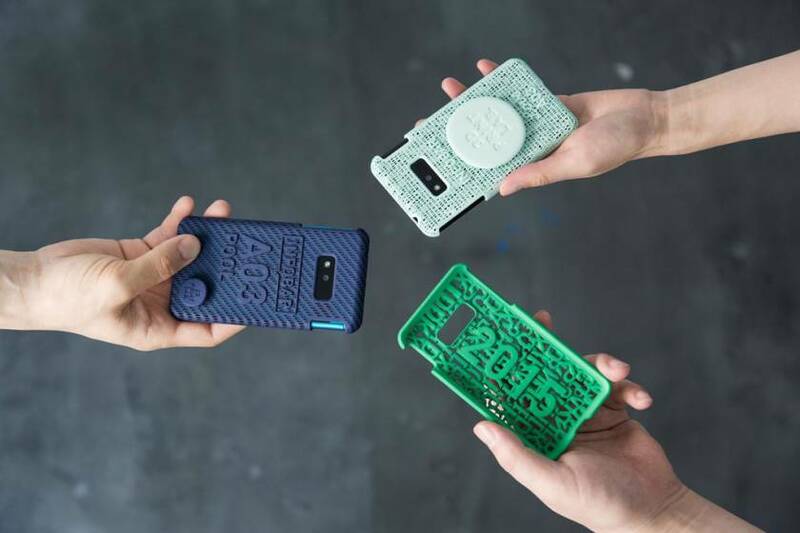 With 3D PRINT LAB., the individual can make a one-and-only smartphone case simply by choosing a template to add embossed text and decorative ‘stamps’. When done, the data is sent to the 3D printer to be printed then delivered straight to their door. As a primary instinct, us humans strive for the freedom to create something that is personally made for ourselves. The ultimate example of full-customization is the ‘house’. Many individuals consider the possession of a ‘house’ as a life goal because it is a metaphor of absolute creative freedom. When the 3D printer enterprise becomes more organized and industrialized, we may become able to easily fulfill our primitive desire to tailor the products that surround us. Article by Sean Fujiyoshi. All photos by Kenta Hasegawa. 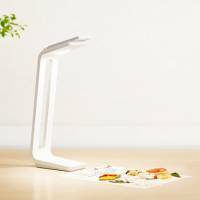 Product Design Center is an Product design firm located in Tokyo, Japan. Launched in 2012 by designer is Keita Suzuki, who simultaneously launched the product brand "THE". Product of "THE" are currently sold at the KITTE Marunouchi department store at Tokyo station. Keita participates in a variety of project both inside and outside the country.